During my visit in Curaçao, I had the pleasure to spend time with family. My aunt Dulce invited us over for breakfast at her place and I used what she had in her pantry to invent this amazing tropical inspired Açai bowl! Tropical fruits are loaded with so much nutrients, vitamins, and minerals. Some tropical fruits even have medicinal benefits. Mangoes and Papayas are very good sources of carotenoids, and as a result of that they are very good for women as they help in reducing their risks of developing breast cancer. According to a study that was published in the International Journal of Cancer in 2009, women who still menstruate who ate substantial amounts of carotenoid-rich foods on a daily basis reduced their risk of suffering from breast cancer by 17%. Fresh pineapple is very good for the body because it helps in reducing inflammation in the body. This is possible because of an enzyme in pineapple called bromelain. Tropical/summer fruits grow in tropical weather and environments for a reason. There is a reason for the season. They help to bring back the electrolytes and vitamins that the body needs to survive a warm weather. In addition, many tropical fruits contain pectin, a dietary fiber that helps with cholesterol. Pectin reduces cholesterol levels, is found in many tropical fruits, including kiwi, guava and passion fruit. Beware of too much consumption! Everything is about balance and having too much sweet fruits can also cause imbalances in the body. 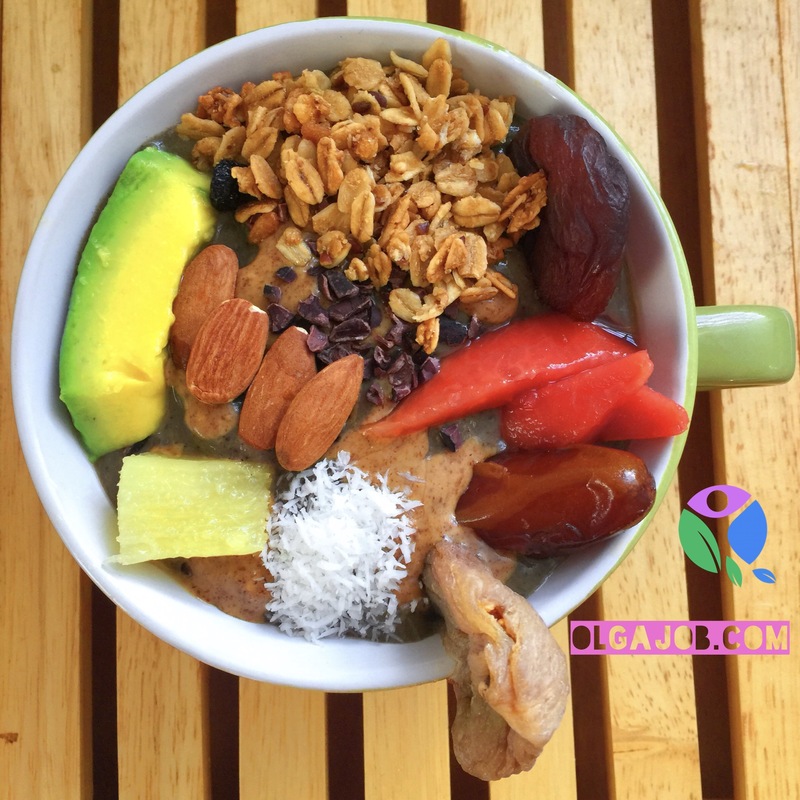 Check out the below Tropical Açai Bowl Recipe- Most of the ingredients are organic. Thanks for sharing, do you find acai in Curacao?